The concept of “Park to Podium” is at the core of Canada Snowboard’s Long Term Athlete Development (LTAD). 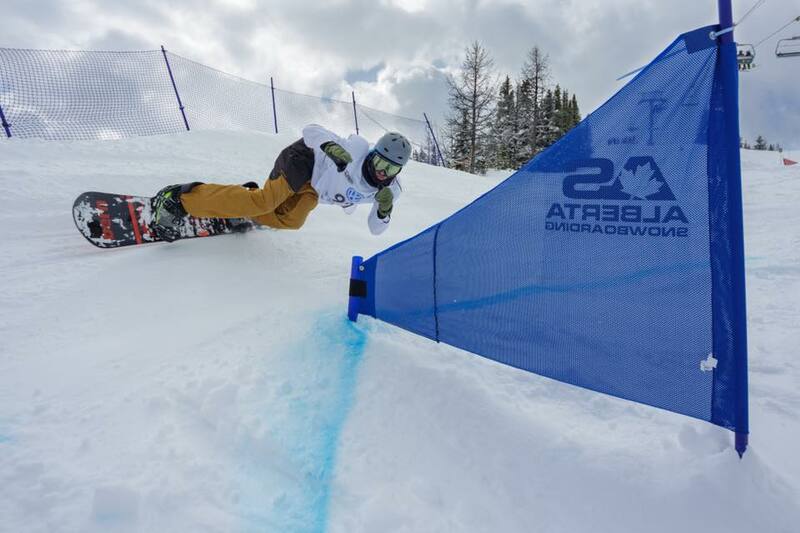 By progressing through each of the LTAD’s eight stages, athletes will be able to learn the sport of snowboarding, acquire the skills needed to excel as a competitor, and make the transition to roles within the sport following their competitive years. These eight integrated stages are designed to help snowboarders reach the podium and are based on the participant’s developmental (both physiological and mental) age, rather than chronological age.